Onecollection came up with new reedition. 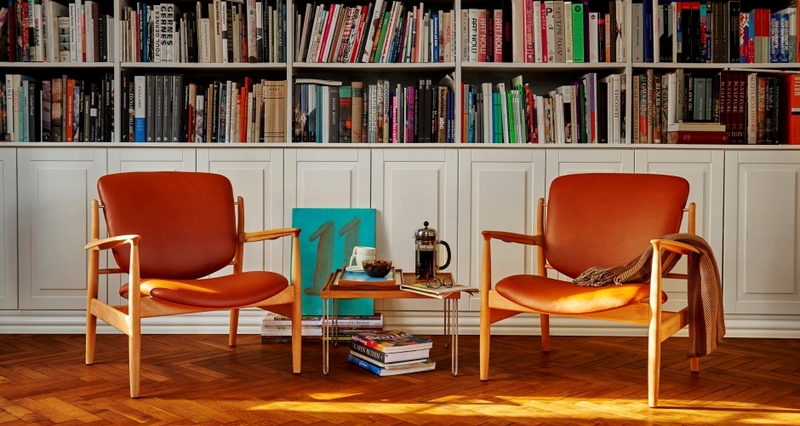 In 1953 Finn Juhl designed the 53 Sofa for Bovirke. The sofa has a more streamlined industrial design than his previous designs. The 53 Sofa is very tight with generous springiness in the otherwise firmly upholstered seat. The back cushions are loose. 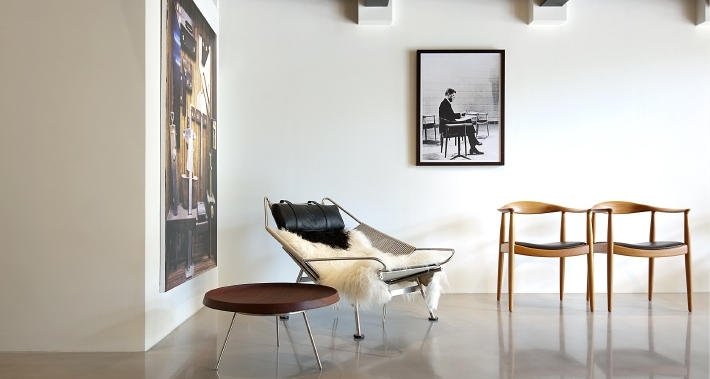 Juhl used the sofa himself in his showroom apartment in Bellahøj i Copenhagen and in many of the SAS terminals he designed between 1957 and 1961. Arper‘s Kiik is designed by Iwasaki Design Studio, 2018, for the spaces between entry and departure, between waiting and doing. 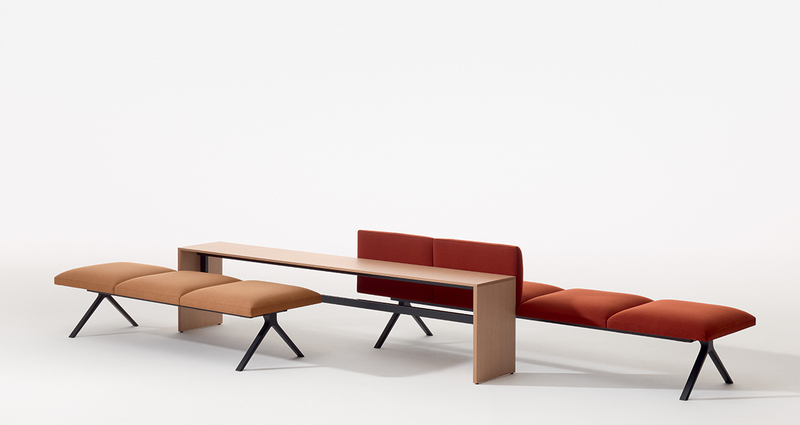 This new modular system of seating, tables, ottomans and consoles creates spaces for working, gathering, or relaxation with hundreds of possibilities. 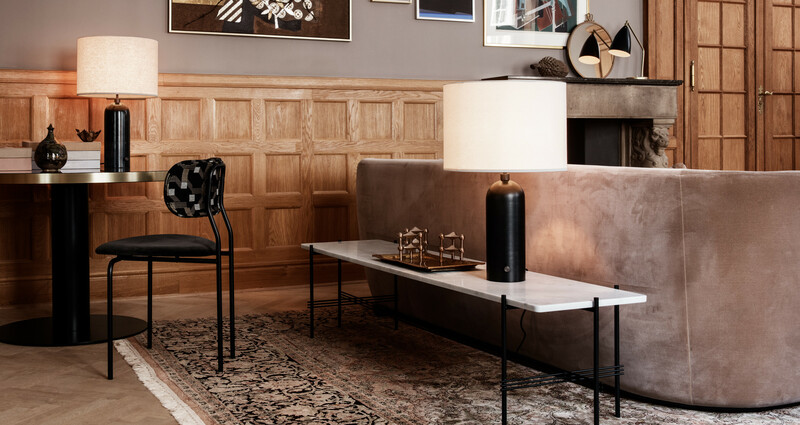 Gubi has launched two new lamps – the Multi-Lite pendant lamp was first drawn in 1972 when Louis Weisdorf did an exception to his own design custom of using multiple repeating elements. Instead it reflects his passion for diversity. Satellite Pendant Lamp was created by Mathieu Matégot in 1950s. The three-legged Nagasaki Chair is Matégot’s best known piece. 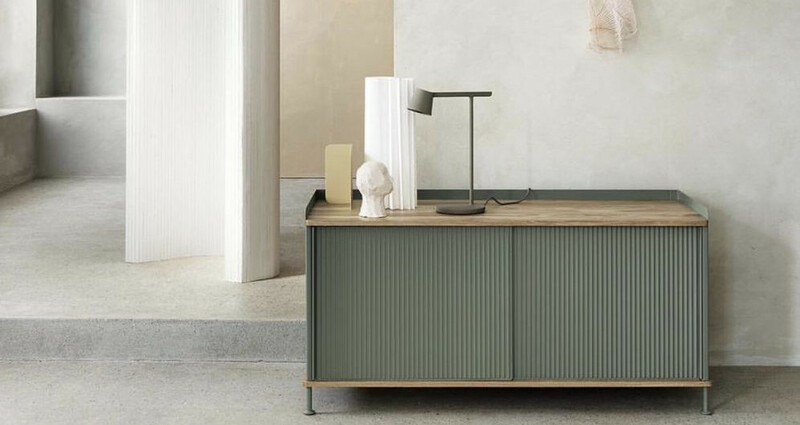 Gubi has re-introduced Paavo Tynell‘s lamps into its collection this year. Paavo Tynell (1890-1973) was an industrial designer, known as the great pioneer of Finnish lighting design, dubbed as “the man who illuminated Finland”. The designer collaborated with some of the most renowned Finnish architects, Alvar Aalto being the most notable one. The new lamps include 9602 Floor lamp, 9464 Wall lamp, 5321 Table lamp, A1965 Pendant, 1965 Pendant.